The end of September marked our return to Park City, Utah where we ran our altitude training camp last year. Soldier Hollow biathlon venue (home of 2002 Winter Olympic biathlon competitions) along with Park City and a mountainous terrain surrounding it proved to be a great training location once again for the 3P group. We spent 7 days training in and around Park City area and were also very honored to spend some time learning the ropes from Scott and Christian Gow, both of whom are members of Canada’s National Biathlon Team and both them will represent Canada at 2018 Winter Olympic Games in PyeongChang, South Korea. 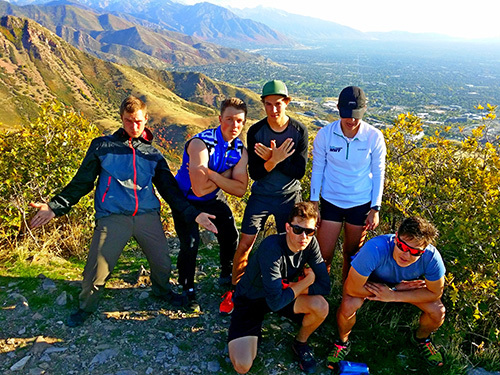 Mostly low intensity high volume practices throughout the week were capped off with now traditional run up Agony Hill in Salt Lake City, which our guys and gals “agonize” over every year, but tackle the challenge as they always do, with sweat and grit, but all the way to the finish. 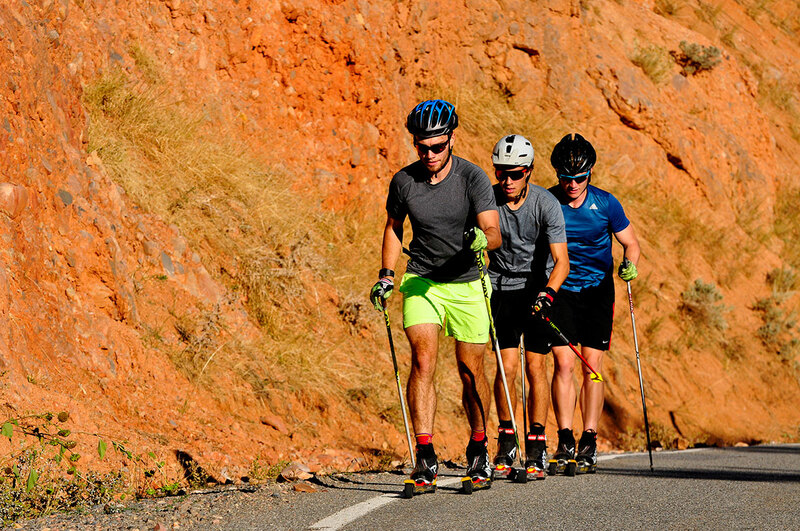 A mix of trail running, roller skiing, mountain and road biking made the training time go by fairly quickly and the crew managed to complete the program in its entirety. We would like to thank Soldier Hollow for hosting us again this year and providing such a welcoming environment every year. We are also grateful to Scott and Christian Gow who were very kind to spend some of their time training with our athletes. And of course this camp would not have taken place without the continuous support of our parents, whose time and effort we highly appreciate. We hope to come back to Utah in 2018.